If you have ever worked in a field connected to natural foods, chances are you have heard of UNFI. 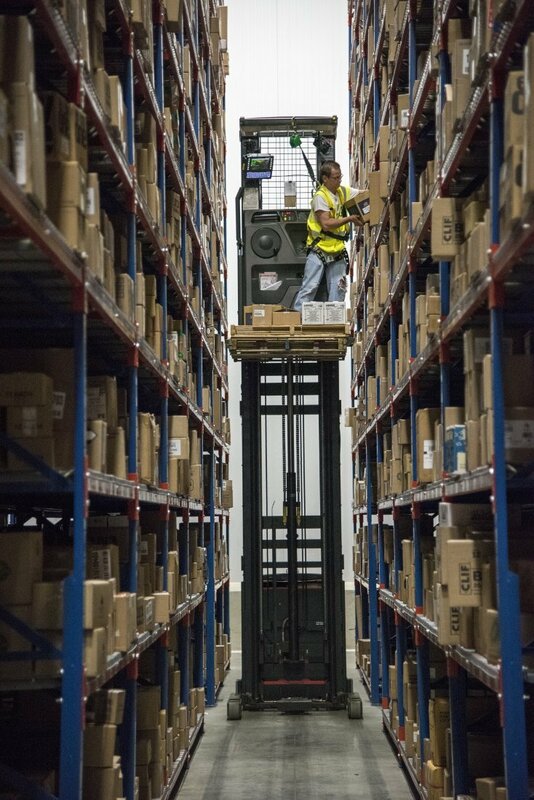 Maple Valley products are carried in 10 of their warehouses. As the largest distributor of organic and natural foods in North America, their name is well known. But, their mission might be less well known. We asked them to share with us and they were happy to do so. Read on to find out more! Also, check out their website, Facebook, Twitter, Linkedin, YouTube, Blog, & Instagram! United Natural Foods (UNFI) is the largest distributor of organic and natural foods in North America. Our mission is to connect farms to families by putting more organic and natural foods on plates across the region. There are a few things that set us apart from our competitors. One is our UNFI Next program which aims to help new and up-and-coming brands reach a wider audience. Our food experts in the field search local farmer’s markets and independent stores to find the best-of-the-best in hyper localized brands, allowing us to take them on as a supplier and help grow their business. Our iUNFI app is another unique perk we offer. Customers can download the free iUNFI app on their phone to use as a product scanner. With the app they can place orders, look up current specials, and even scan products they see in a different store that they want to add to their order. The app’s search and tagging functions help our customers get organized with their ordering, so they can spend more time on other tasks. Once the order is placed, the customer can track their delivery in real time, helping them with time management. Our latest venture is different from anything else we’ve done before. In 2016 UNFI opened our first farm in Racine, Wisconsin. We’re growing our own organic produce to give the community more affordable access to organic foods, converting conventional land to certified organic, and helping local farmers expand their businesses. 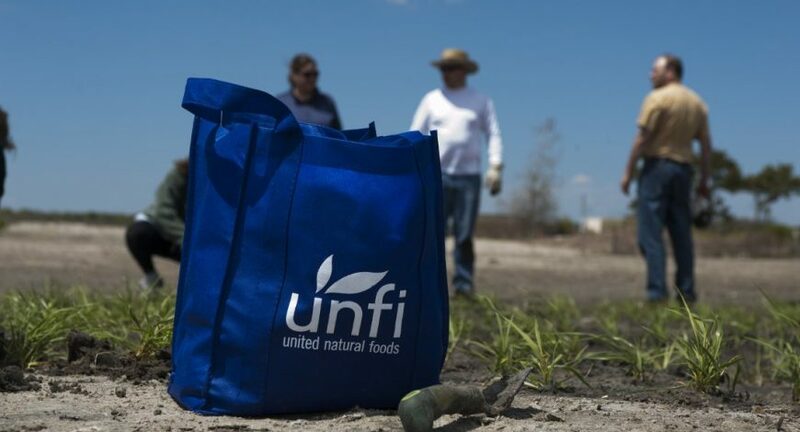 UNFI recognizes that we have a responsibility to give back to our communities. 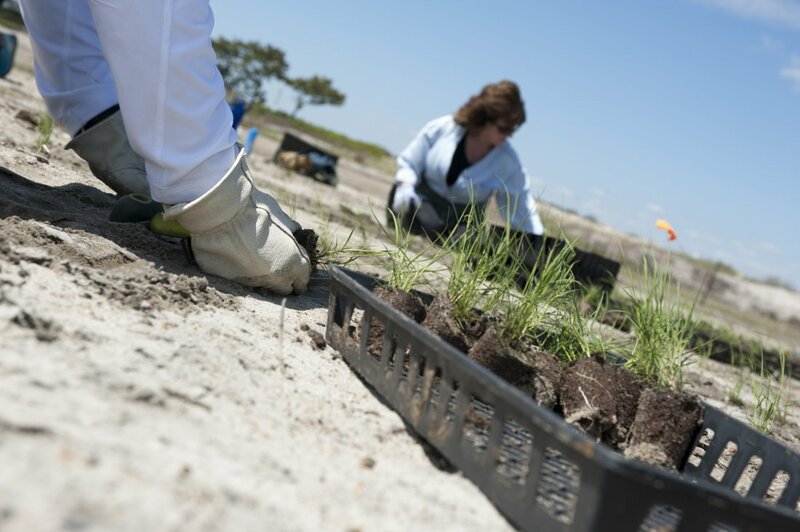 Our associates spend thousands of hours every year volunteering for nonprofits that focus on humanitarianism, environmental conservation, nutrition education and combatting hunger. 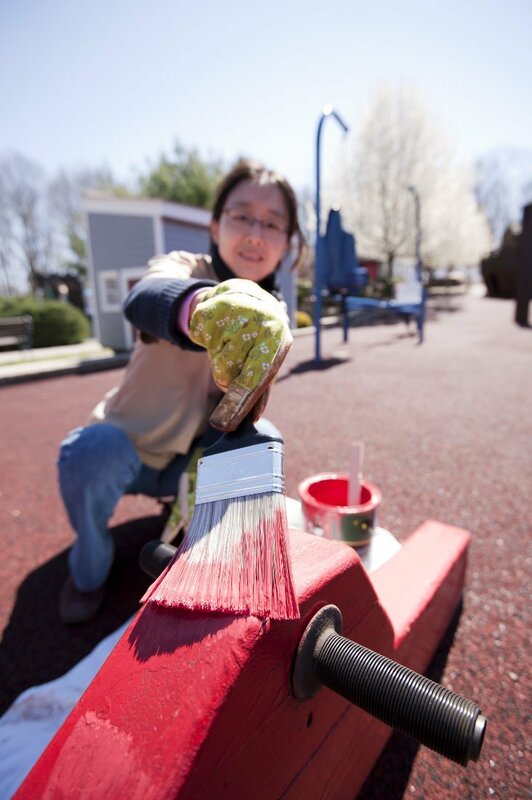 Every year we also support about 100 different organizations through charitable giving and our Helping Hands Committee. This includes grants for organic farmers, an associate relief fund, over 10 million pounds of food for Feeding America, and more. We’re inspired by the unexpected. 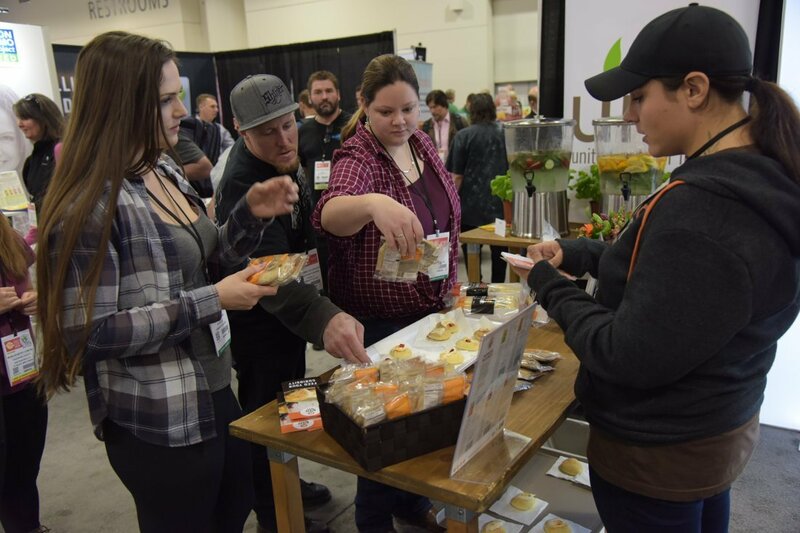 UNFI has been Moving Food Forward for over 40 years, every day delivering healthier organic, natural and specialty food options to more people throughout North America. Uncharted territory is our map, and we can’t wait to see where it leads us next.